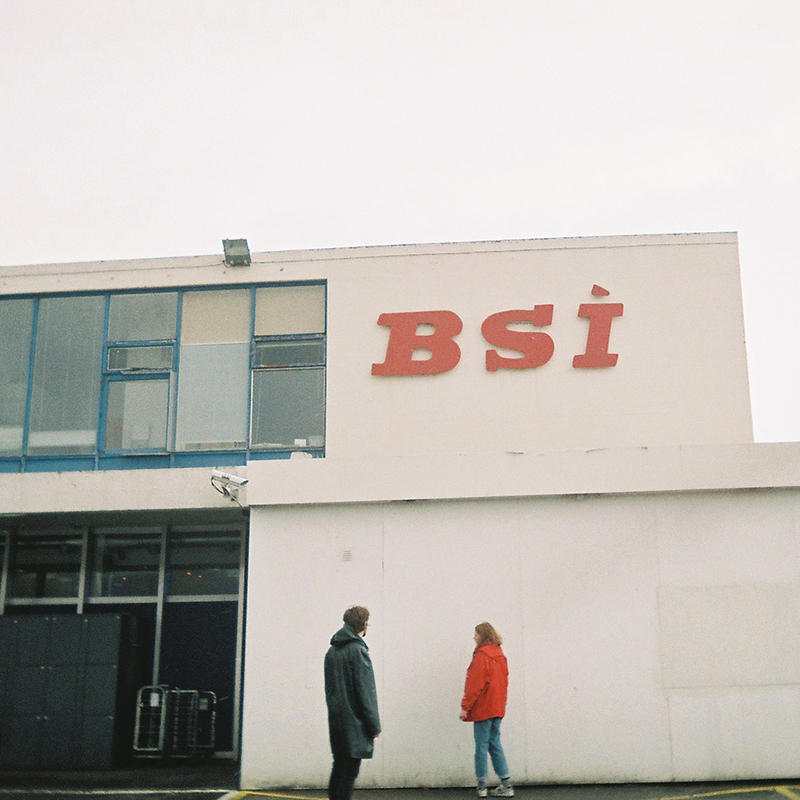 BSÍ will be out this friday 7th of September at 8:56 pm in every internet of the world for download and stream. Also on 7inch vinyl single / 45 RPM – sold by every female record store owner wherever they may roam. Dieser Beitrag wurde unter Artists, Blog, BSÍ abgelegt am 5. September 2018 von Thomas Götz.